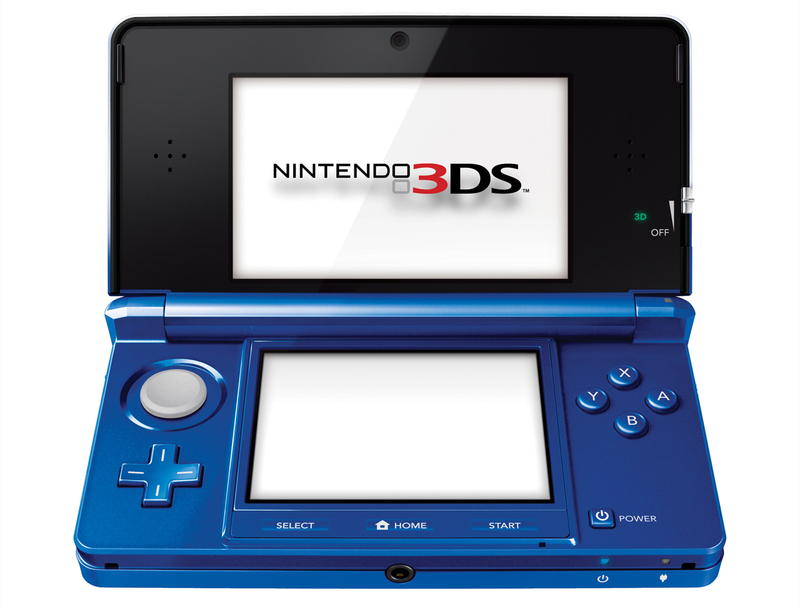 The big question: will they come west? 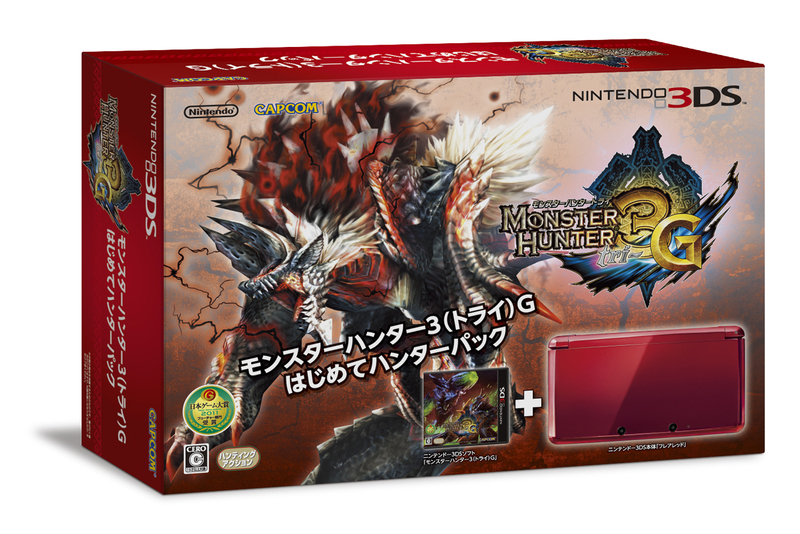 A new 3DS color, design, and set of bundles are coming to Japan. 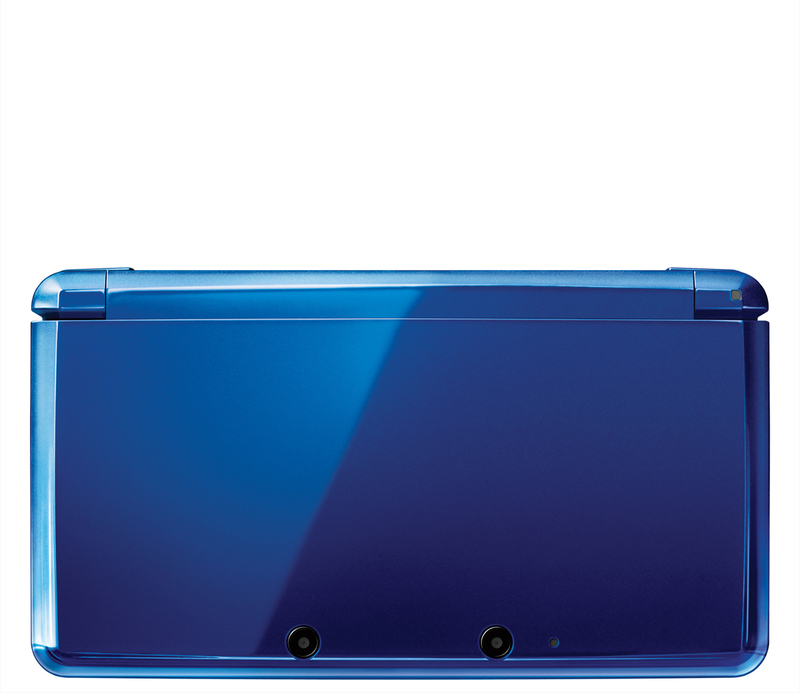 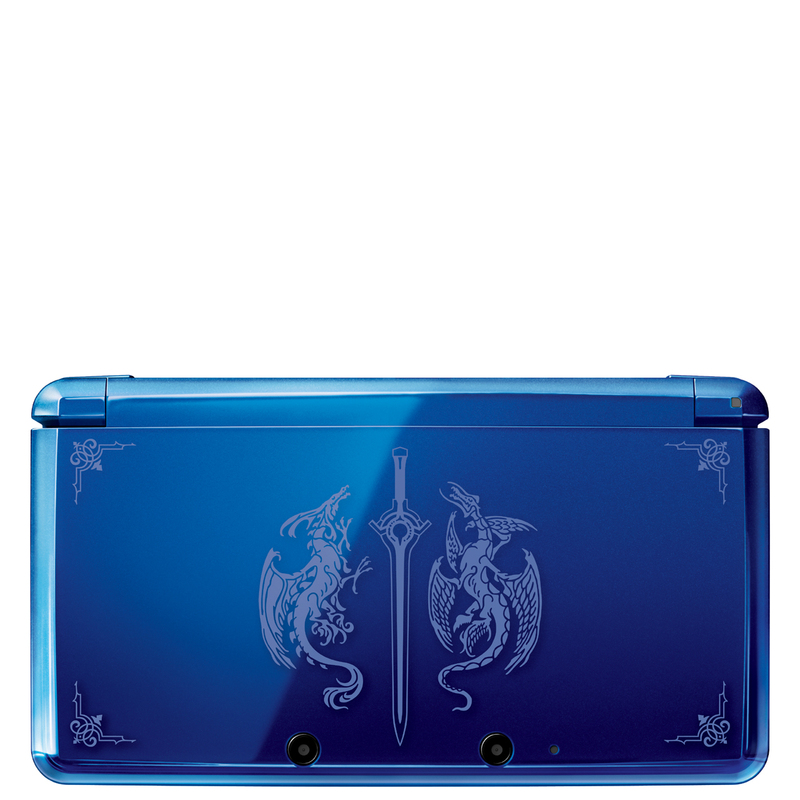 A “Cobalt Blue” 3DS will be released on March 22 for 15,000 yen (with tax). 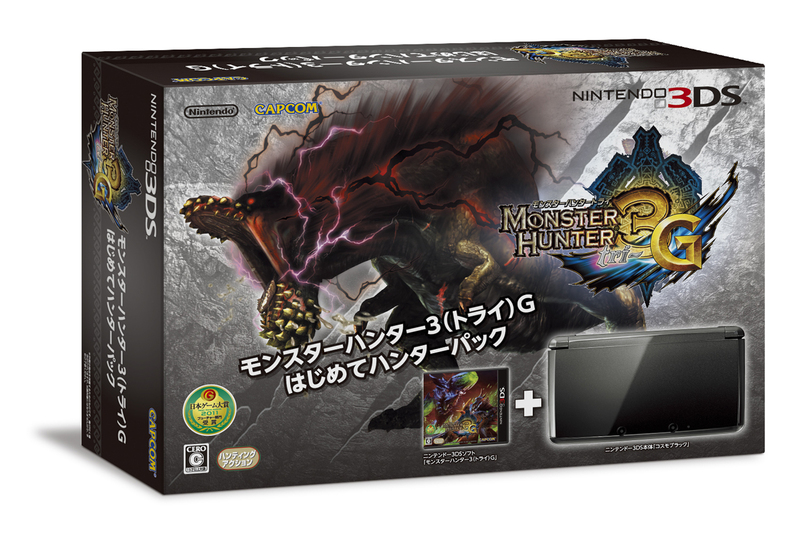 A Monster Hunter Tri G Hunter Pack (available in black and red) will be released on March 17 for 19,800 yen (with tax). 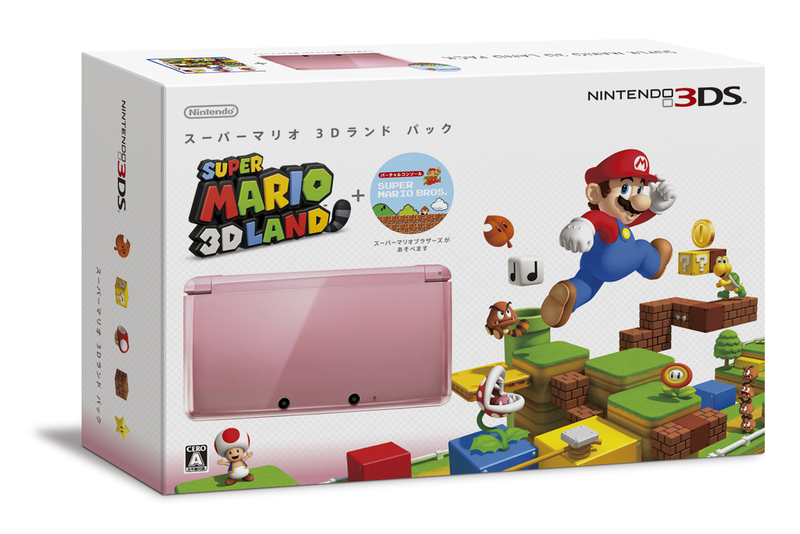 A Super Mario 3D Land Pack (available in white and pink) will be released on March 24 for 19,800 yen (with tax). 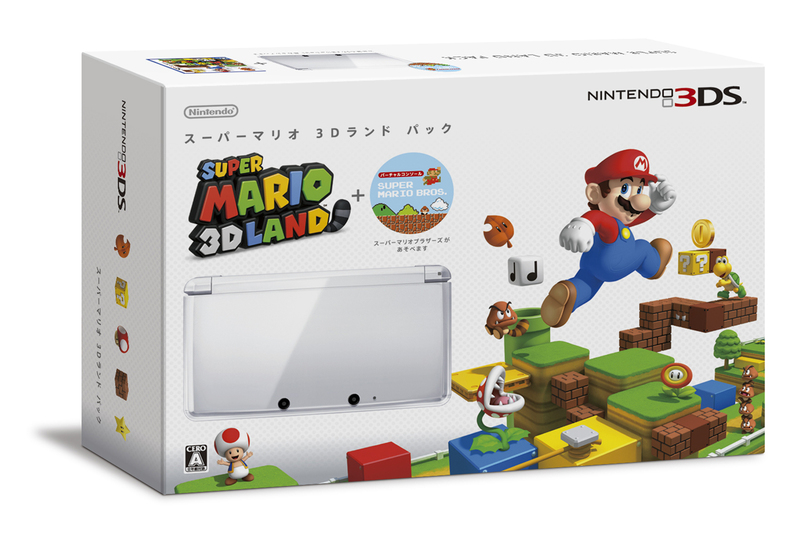 It will include a download copy of the original Super Mario Bros.
A limited quantity Fire Emblem: Awakening Special Pack will be released on April 19 for 19,800 yen (with tax). 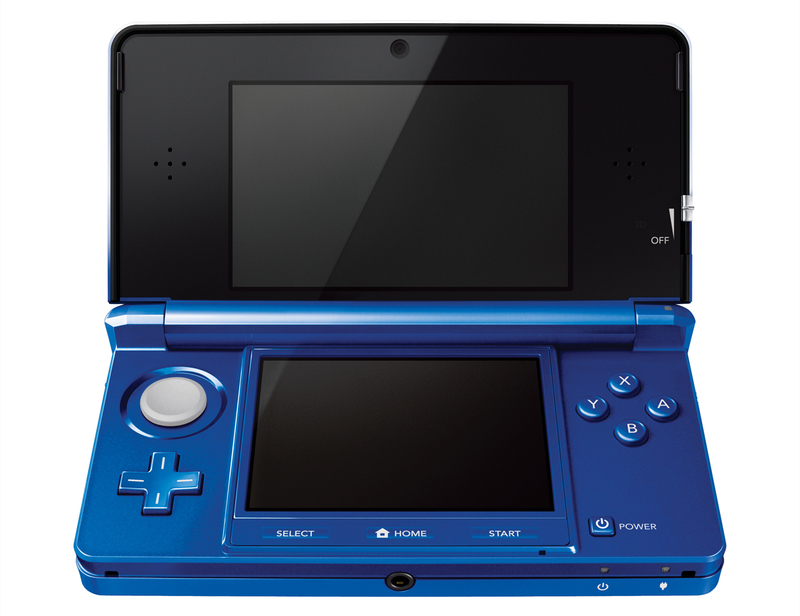 The 3DS will feature a custom design. 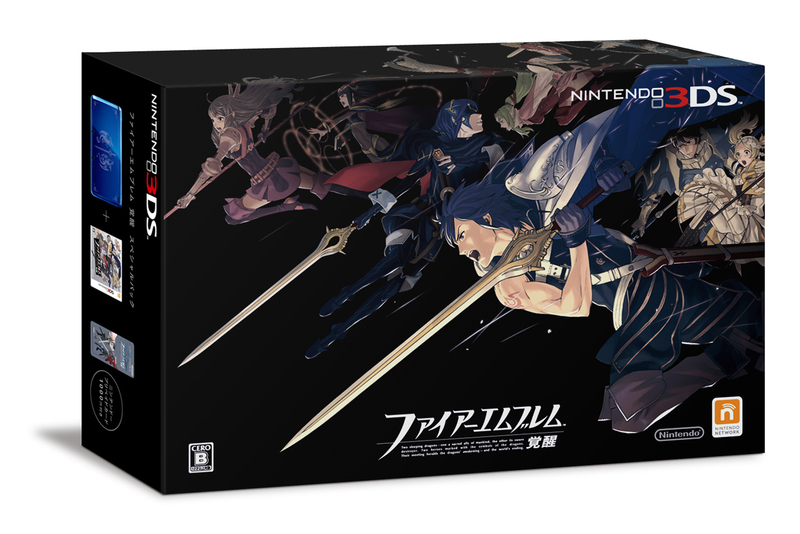 The bundle will include a 1,000 yen Fire Emblem point card.